Take advantage of new cabins, only a 3 min. walk to the ocean. Yes, it's a Great Place to Stay! 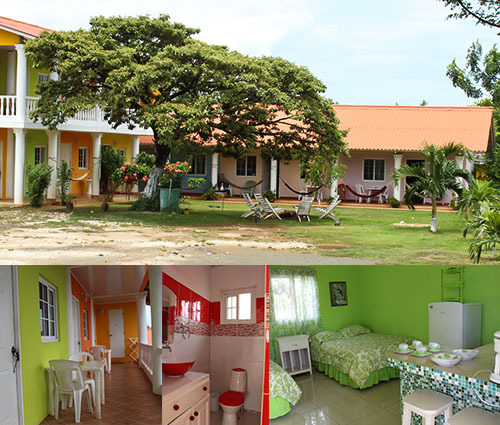 Not just a great place to stay. You will get the personal attention that you love. 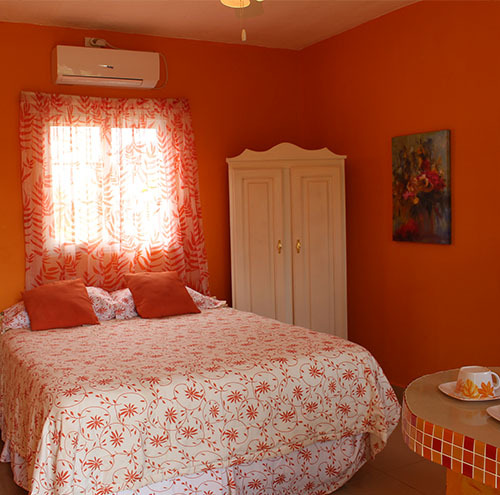 Comfortable Cabins with A/C (air conditioning), full kitchen, and bathroom with hot shower. Each Cabin is unique, with options variety to choose from. 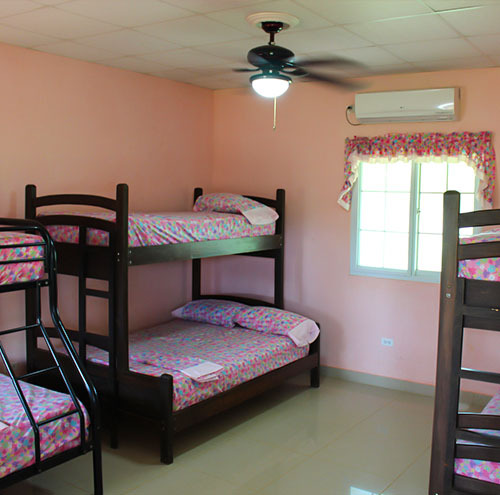 You can take the minimalist and budget saver option or afford the fully equipped room, best option if you have kids. Rated on TripAdvisor See what travelers have said.